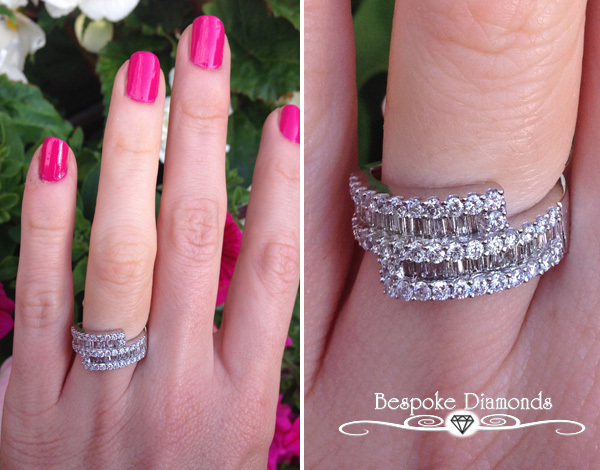 Last week I took a beautiful mail from Helen and she work with Jewellery Campany called Bespoke Diamonds. She interest in all thing to do with royalty and she produced this beautiful infographic all about royal regalia around the world. I want to share with you I think you will enjoy. What is the link; i wanted to read alll. Looks very interesting. that's really cool. do you think you share more stuff like this sometimes? The crown portrayed as the imperial crown of Iran is not that of Iran. Anyone can check it by looking the photos from the coronation of the last shah of Iran, Mohammed Reza Pahlavi. Furthermore, the crown shown is easily recognized as the imperial crown of Austria. It can be found in the Hofburg Museums, Vienna, Austria. Such an elementary mistake is not a good proof of the site's professionality. They should keep away from history and just make new rings. What about the reliability of the quality of their diamonds?